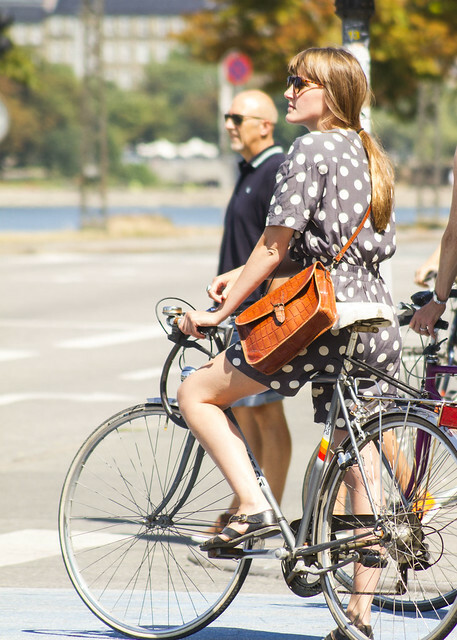 Cycle Chic®: Spot On Copenhagen! 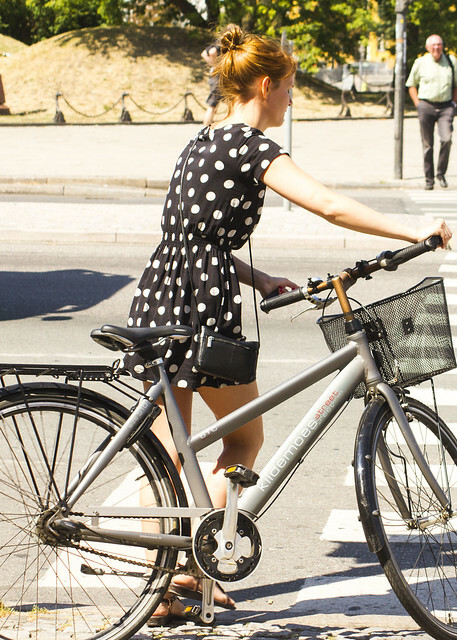 However, I must say from seeing how the Copenhageners work it into their summer look perhaps it's time for a dose of polkadot myself! Keeping it cute and simple. Polkadot jumpsuit and leather bag makes a neat look. Polkadots are known to be a "hit or miss" print. Team the boldness of a polkadot garment with simple accessories to make it a hit.